The latest collaboration with developer Oam Parkash, the Wilson Street Residences feature two houses - a 2900 sf main house and a 650 sf secondary house. The two structures are separated by a courtyard with a tranquil pool and outdoor living area. 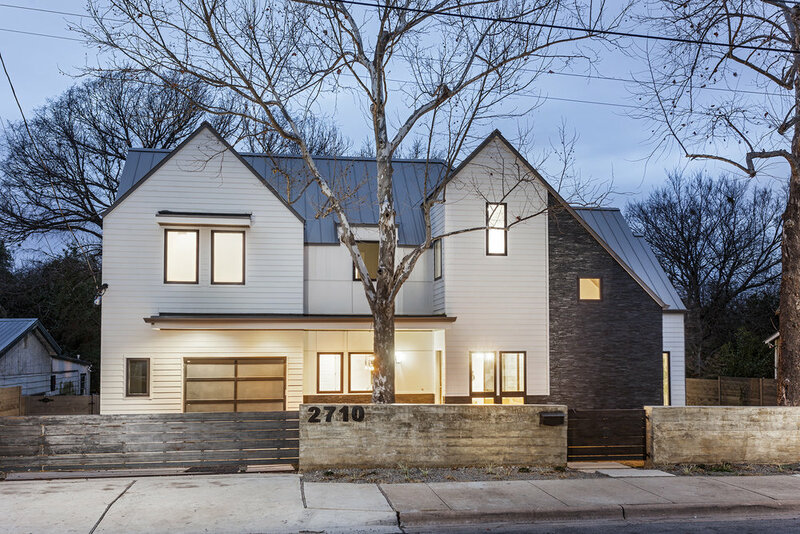 The house is currently on the market and it is located in trendy South Central Austin.